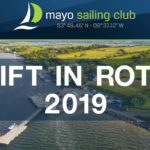 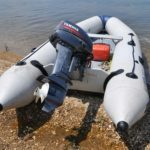 Mayo Sailing Club has a thriving dinghy fleet and newcomers of all levels and ages from total beginners to national champions are very welcome. 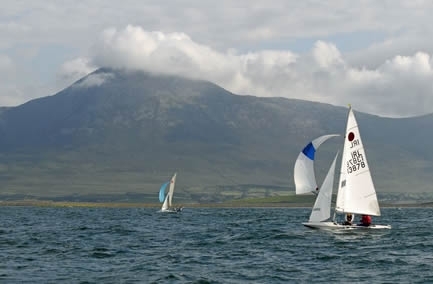 With its unique location within a series of sheltered bays those starting out can comfortably learn the ropes, progressing out into the main bay overlooked by Croagh Patrick which is unmatched for its beauty and suitability for dinghy sailing. 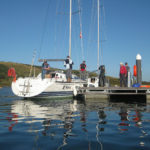 The club hosts its own mixed fleet racing on Tuesday evenings and Sunday afternoons. 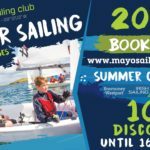 Currently the club fleet dinghies include: Lasers, Laser 2000s, Mirrors, Picos, RS 800s, RS Fevas, Argo, K1, etc. 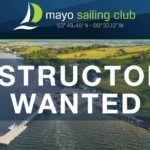 With its modern facilities and enviable location in Clew bay, Mayo Sailing club is a popular choice for events for many classes including Fireballs, SB 20s and Mirrors.